The more we encourage young women to think about aspirational careers – and careers that have previously been the domain of men – the better. 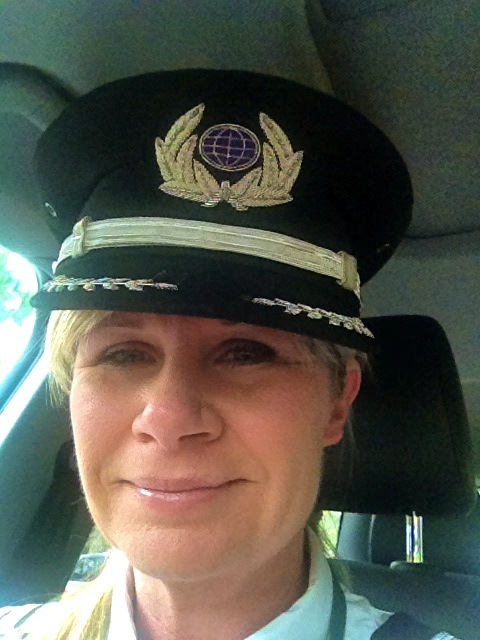 Which is why I thought catching up with airline pilot Emma Youngman would be valuable to show girls what you can achieve if you want to (literally) ‘fly high’ on leaving school. 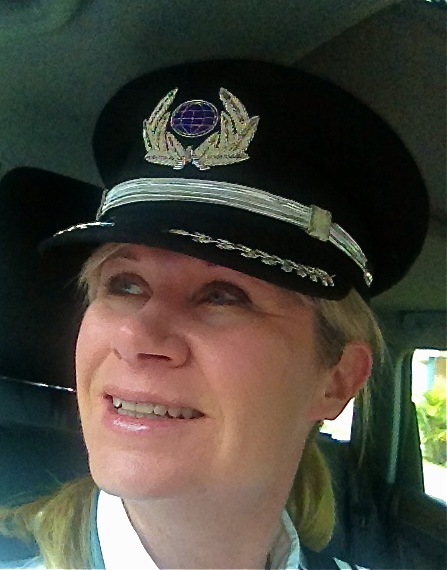 Emma is at the top of her field, recently becoming a Captain at Virgin Airlines. When you hear Emma’s family history, you might wonder why she didn’t. 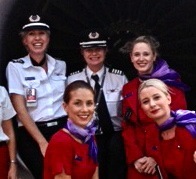 Emma’s grandfather flew in World War One and was a founding director of Ansett Airlines, and her father flew privately. 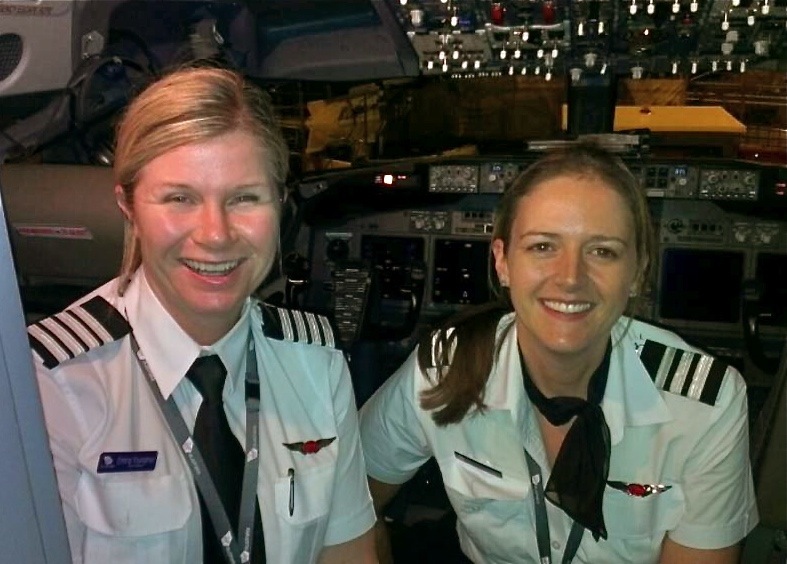 Emma grew up in southwest rural Victoria, near Hamilton, where her father had a light aircraft on their property. At 19-years-old, Emma was on a mission. More courses were needed and weren’t cheap. She had a small business on the side, training and selling horses to help fund the lessons and her mother chipped in as well. ‘Mum’s always been incredibly supportive of any hare-brained scheme I’ve come up with. She was one hundred per cent behind me,’ she said. ‘So you lost a few friends?’ I asked. For me, the most reassuring part of this interview was when I asked Emma about turbulence. Don’t you hate it when you’re flying and the plane drops ten metres and you feel like you’re about to lose your lunch? I grip the arm-rest with sweaty hands and start praying. But Emma says it really is NOTHING to worry about!!! Okay, so there’s the solution. Get rich quick and fly first class or become a pilot. Simple!